Hollow polymer injection filled 3 piece construction. 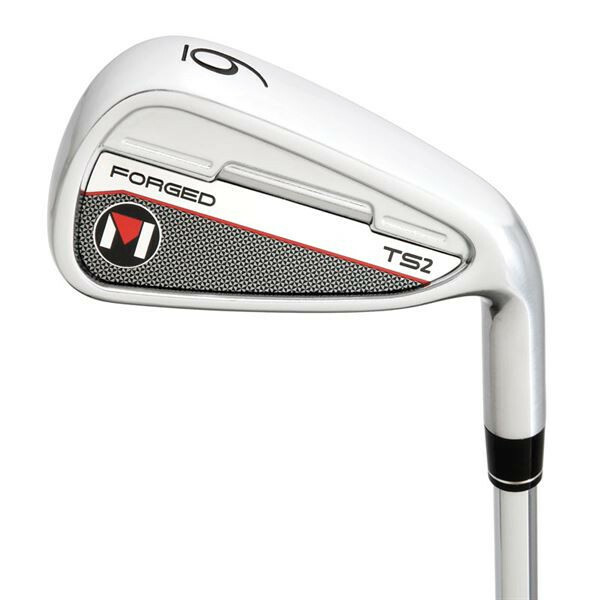 I had heard they were coming out with a forged cb design with the polymer filled cavity. Assuming this supposed to be a "hicor" design, with the added benefit and feel of a forged design, but ??? And holy price point Batman.....supposedly a blade with similar design features to follow. I would test but not sure the low bounce is going to suit me, although it sounds like there is a killed leading edge on these like the PTM's. 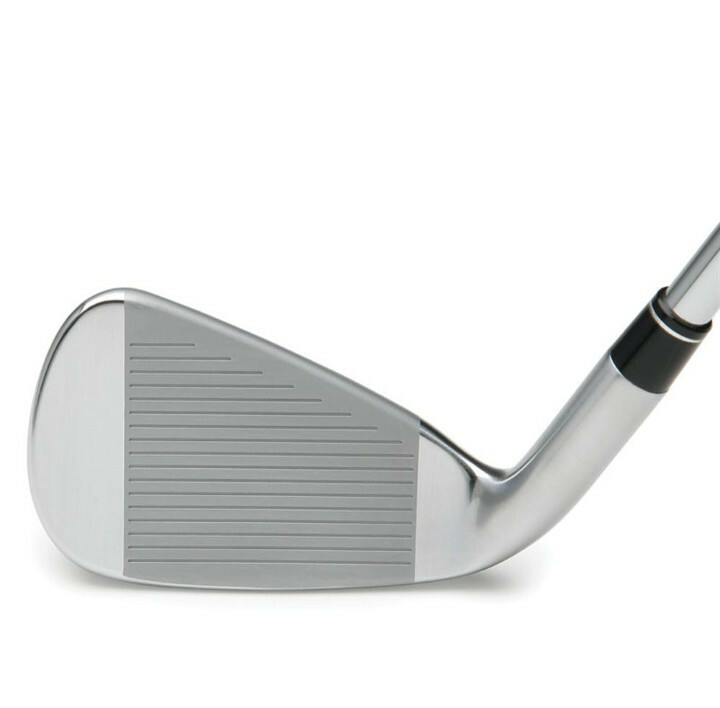 $50 a piece is expensive, considering a full set of lightly used current generation OEM irons can be purchased for the price of these heads alone. Kudos to them for going for it.....they could have went with a cast design or form forged, etc. Looks like these would be super forgiving and potential to be really long given the lofts compared to traditional or even semi strong lofts. I dunno about the thick topline and how that will go over, but it wouldn't bother me. We should get a buzz demo going! Sure, new components vs. used any OEM isn't going to win, ever. But you are buying a used set and taking a shot that the specs fit you. If they do, great! 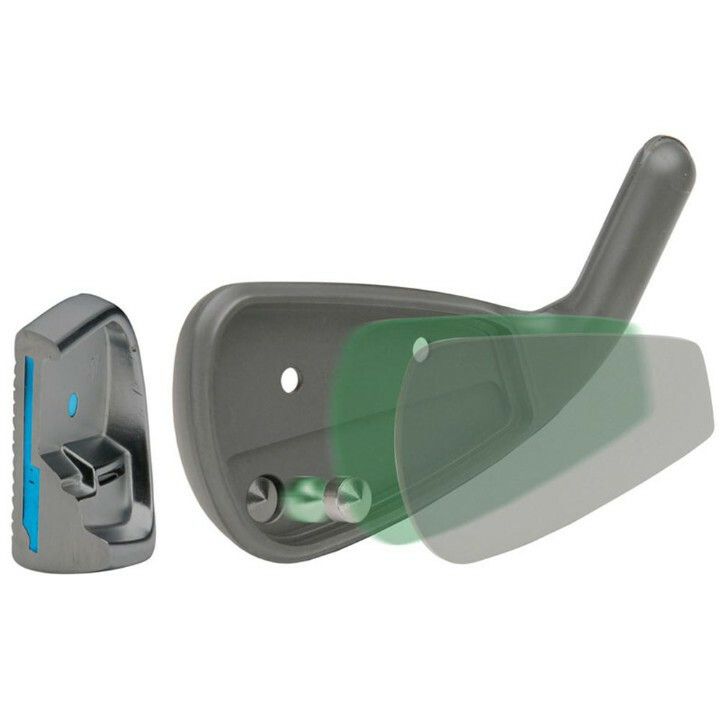 But this design with the polymer fill is pointing squarely at the TM P790s which run ~$160 per club. Nobody else has that. 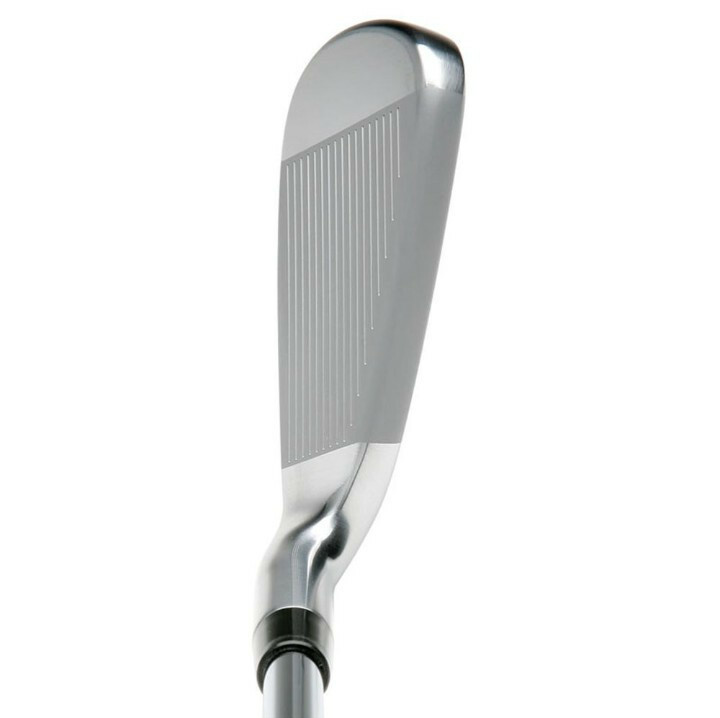 I can put together a set of these heads with Recoil 760 shafts for $65 per club. Cool. I'd buy 'em. Maltby stuff is never very pretty, but I've always liked their irons. Maltby stole it from them?